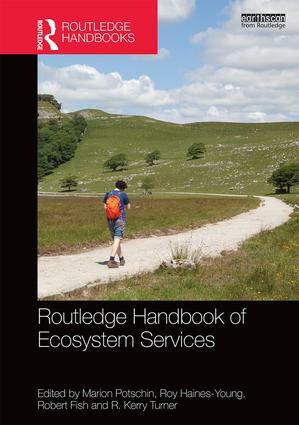 Identification and assessment of socio-cultural values of ecosystem services are increasingly important for the planning and management of forest resources. Key information necessary is how different forest user groups perceive and prioritize different ecosystem services based on their local setting. 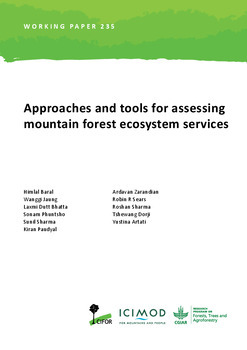 We assessed the socio-cultural values of ecosystem services of high-altitude oak forests in Western Bhutan using participatory approaches with two important forest users: local communities and forest experts. We found that these forests serve as a pool of 22 ecosystem services under four MEA categories of provisioning (9), regulating (8), supporting (2), and cultural (3) services. Fresh water was unanimously identified as the most valuable service, as well as the most vulnerable, by both the groups. The priorities of local communities inclined towards provisioning and cultural services due to their dependence on these services for their livelihood and wellbeing. Forest experts priorities were more evenly spread over three categories of services: provisioning, regulating, and supporting services, reflecting their broader interest in resource management, biodiversity conservation, and climate change mitigation. 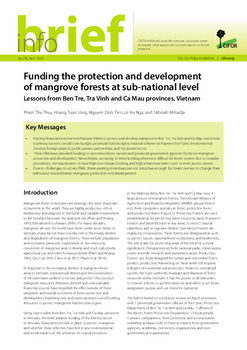 Several regulating and supporting services were not easily identified by many villagers, suggesting that bridging the priorities of local interests with broader national forestry goals may require public partnerships and integrated decision-making about the entire suite of ecosystem services. Several management interventions proposed by the groups were presented for consideration by local users, scientists, and policy makers. For all ongoing and future ecosystem service assessments, we recommend the integration of socio-cultural values with biophysical and monetary assessments to fully value the benefits from the high-altitude oak forests. 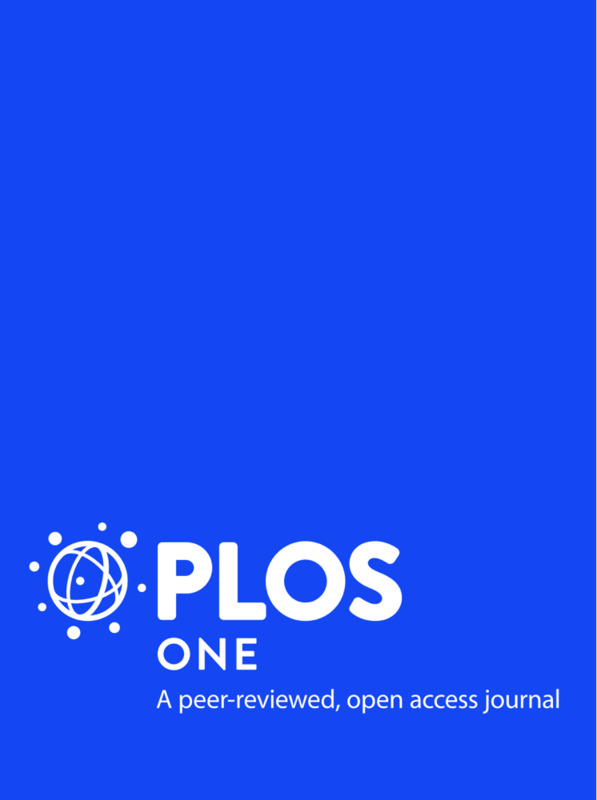 Authors: Dorji, T.; Brookes, J.D. ; Facelli, J.M. ; Sears, R.R; Norbu, T.; Dorji, K.; Chhetri. Y.R. ; Baral, H.